The Teacher’s Book is interleaved with the pages of the Student’s Book to make finding information easier. 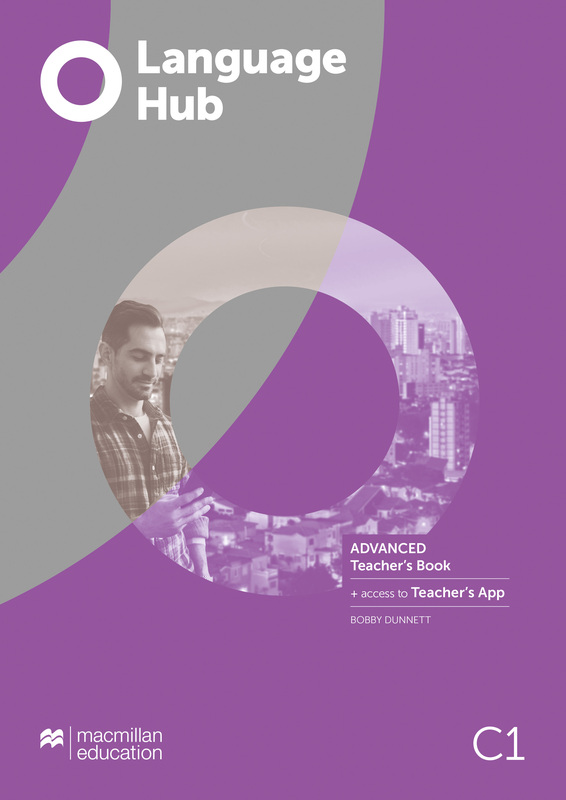 The Teacher’s App provides everything in one place including; classroom presentation tools, video & audio, Test Generator, video resources, photocopiables, and access to the content of the Student’s App to easily set homework. Answers to the reading and listening passages are also marked to make it easier to explain the correct answers to students.